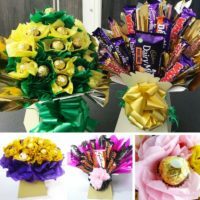 Workshop New Dates Will Be Available Soon 2017 – create stunning bouquets in time for Valentines Day. A fabulous way to add vogue beauty to your wedding day. 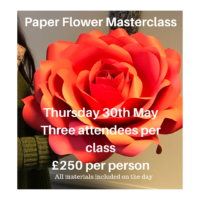 Our paper flower bouquet workshop will teach you the basics to a stunning completed paper flower bouquet. 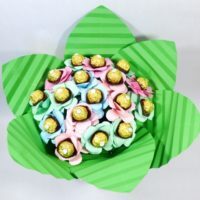 Paper flower bouquets can be kept for years. 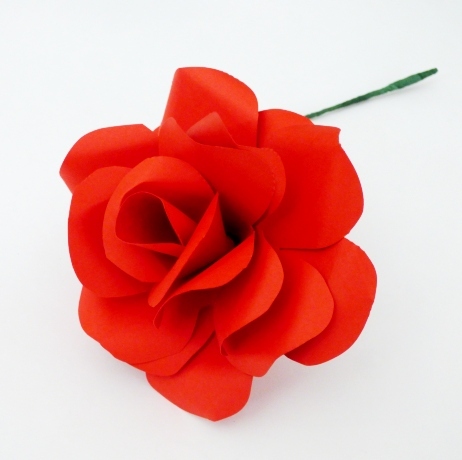 Getting married, create your own exclusive bespoke paper flower bouquet for your wedding day, all colours can be catered for.